We provide quality service in Metal Heat Treatment. We provide Metal Heat Treatment Services. In compliance with modern market norms, we are actively involved in rendering a wide spectrum of Metal Heat Treatment Services for our customers. Provided services are rendered using premium quality tools. Apart from this, we are providing these treatment services within the stipulated period of time. We provide services of Metal Heat Treatment. We are the leading service providers and job workers of metal heat treatment services in the following areas like Coimbatore, Erode, Tirupur, Hosur, Chennai, Madurai, Trichy, Salem and for Tamilnadu Region, we can also do the services in the region of Karnataka, Andhra Pradesh and Kerala. 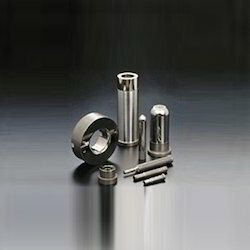 We are engaged in providing Metal Heat Treatment Services. We are one of the leading companies engaged in providing Metal Heat Treatment Services. We hold expertise in offering Metal Heat Treatment Services. We are specialized in providing Metal Heat Treatment Services. 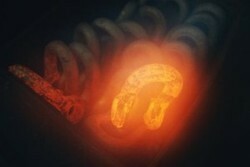 We are providing Metal Heat Treatment Services.